Tricks of marauding passengers will be no more after AC Group, the provider of smart transport solutions to public transport, announced it will install CCTV Cameras in buses. It had emerged that some passengers were sneaking into the bus, take a seat and leave without paying their fare. AC Group said the practice was making was making a loss of about 26% of the revenues collected from fares. 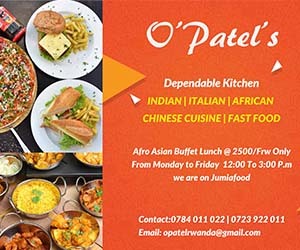 The company’s CEO, Patrick Nsenga Buchana, told Taarifa that even drivers were also receiving cash in hand and not declaring it. This time, he said, no one will do such a thing and go unnoticed. He said the footage from the cameras in each bus will be monitored in real time. He added that even though the development is being announced now, the installation of cameras was a plan in the pipeline only that there were other urgent investments to make first. The move is also meant to check on the behaviour of drivers and for the safety of passengers and properties. The cameras will also serve as a security precaution. 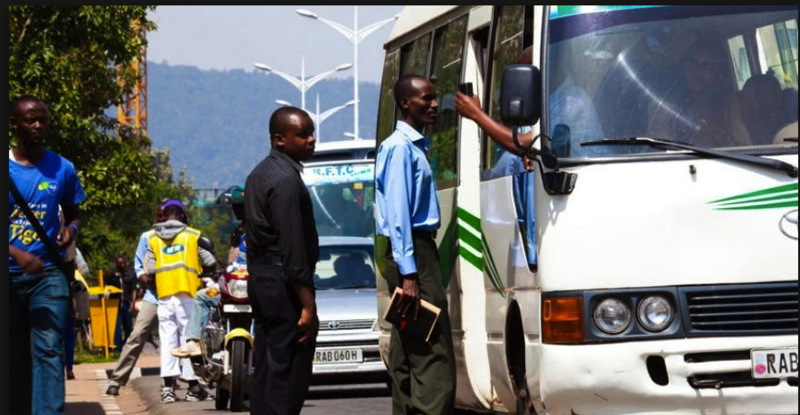 The Rwanda Regular (RURA) Spokesperson, Tony Kulamba, told journalists on Wednesday that cameras will also help identify drivers who were overloading and breaking traffic rules. Cameras will be installed in more than 250 buses in Kigali city alone.